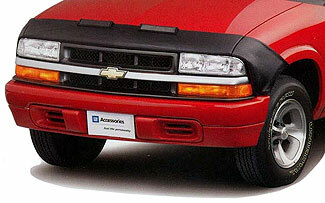 The Chevy front-end cover is the ultimate in protection. The durable construction enables you top open the hood without removing the cover. Made of a breathable material with a polyester and floss backing to protect the body paint, there`s no need to remove this cover when it`s wet. All front-end covers include a hood cover. Hood covers are also available separately.